A KU student has set up his own food delivery business based on his childhood love for travelling and eating exotic fruits. 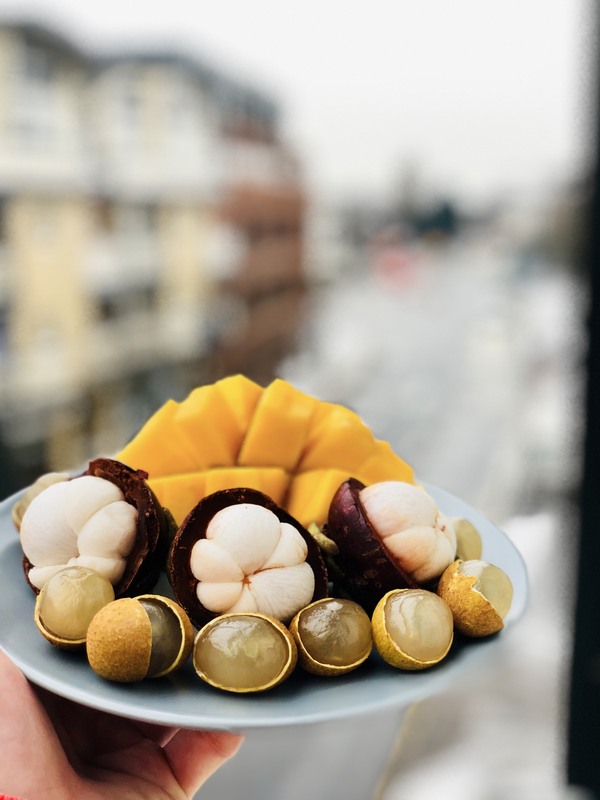 Third-year business and management student, Genrikh Fust, 23, created the Kingston-based company Frootobox which delivers a range of exotic fruits to people’s doors. 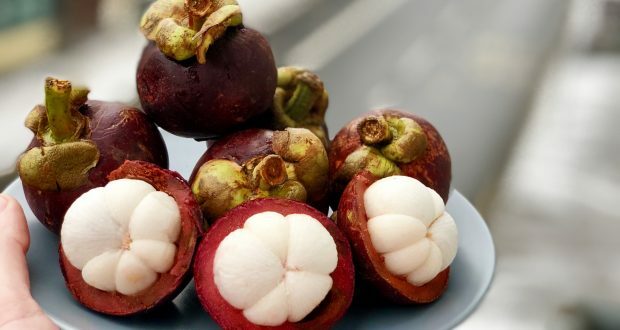 The fruit which Fust uses is exported from Indonesia and Thailand to the UK and is then individually packed into an aesthetic boxed arrangement. The company has four types of boxes which allows people to get fruits such as large citrus pomelos and longans. “By having Frootobox people can enjoy exotic, delicious and juicy fruits from South Asian countries and get it delivered to their doors,” he said. Fust created his idea for the brand while working on his university project ‘Vegamour’ which is a website that focuses on vegetarian and vegan-friendly restaurants and recipes. Fust has budgeted £450 a month to run the company and is getting help from friends to build his brand its own mobile app. “For me, having exotic fruits in the UK is about feeling the taste of Thailand or Indonesia where most of our fruits come from,” he said. Fust said he offers 20 per cent off for students who get the fruits delivered to Kingston University campuses. “At the moment I am targeting Kingston so I deliver myself by foot or taking the KU bus, which is more environmentally friendly,” he said. The student has planned to extend his services to Richmond and central London in the future.